THIS SHOW IS BEING RESCHEDULED FOR A FUTURE DATE. REFUNDS ARE BEING ISSUED TO ALL TICKET BUYERS. Music Night on Jupiter and The Funhouse present 10 String Symphony. After three sold out shows at Pittsburgh Winery we are moving 10 String Symphony to a larger but still intimate room. 10SS shows are always among our favorite music events, and we are excited to have Rachel and Christian back making their amazing music in one of the the best-sounding listening rooms in the City. The new album, Weight Of The World, is climbing the charts and is (deservedly) creating a lot of buzz for the duo. 10SS has recently been featured on NPR’s All Songs Considered and the American Songwriter Live Sessions. If you have been to any of the shows at the Winery, you know why. 10 Sting Symphony is an arena for mesmerizing acoustic innovation. Although difficult to categorize, their music is instantly recognizable as a blend of two distinct but equally vivacious musical voices, encompassing “aggressive, almost discordant, celtic and dare I say punky string-chording experimentations” (The Bluegrass Situation). 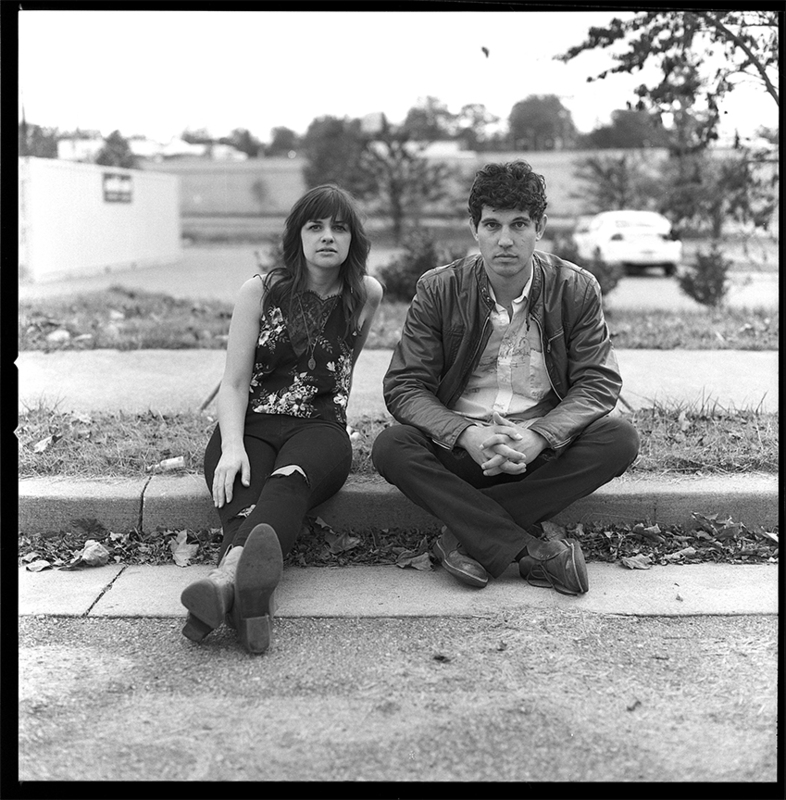 Vocally, Rachel Baiman and Christian Sedelmyer lock in seamlessly, and their vocal duets often take center stage despite the fact that they are self-described fiddle players. Sedelmyer (Formerly of the Farewell Drifters) and Baiman (Formerly of Belfry Fellows) met in Nashville, and realized a mutual love for the range and depth of the 5-String fiddle. Their desire to see just how far a two-fiddle, two-vocals instrumentation could take them was the inspiration for the 10 String Symphony project. By the time their first full-length album was released in November 2012, their instrumentation had expanded to include the occasional clawhammer banjo and resonator mandolin, though still maintaining a stripped down, tightly woven and carefully arranged duo sound.